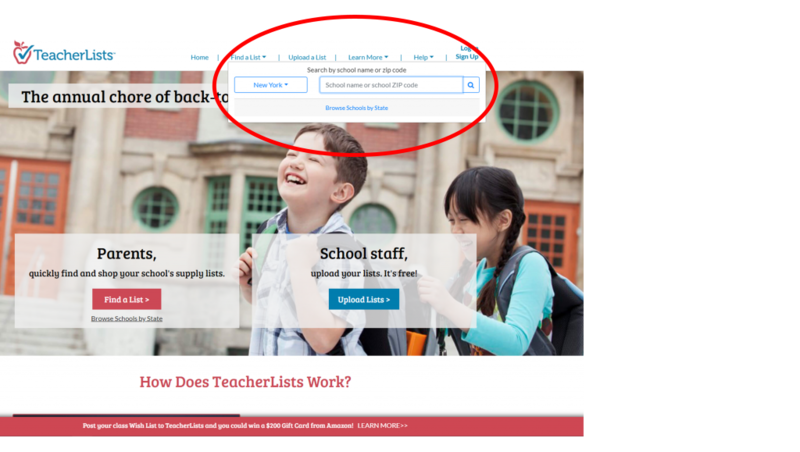 Here at TeacherLists, our “off-season” is dedicated to improving our platform with new features to make your next back-to-school season easier than ever—and we’re super excited about the new TeacherLists product updates we have for you this year! 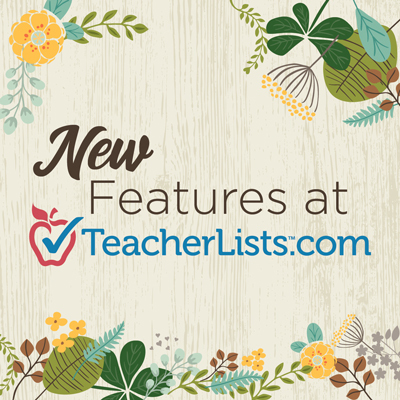 Check out what’s new on TeacherLists (and what’s coming soon!). Have a question about uploading a list or assigning a list administrator, or simply wondering how TeacherLists got so darn cool? Just ask! We have the answers you need with just a click. Our new live chat feature is available during normal business hours, right from the TeacherLists platform. Our team of specialists will gladly answer your questions. Great news for schools using the Remind teacher-to-parent communication tool! TeacherLists now has a “Share on Remind” button, so you can instantly share your school supply lists on Remind as soon as they’re posted. You’ll see it as it’s own button at the top of each supply list. Not only are all supply lists available in Spanish, but now it’s easier than ever to let families know that their lists are ready to view. 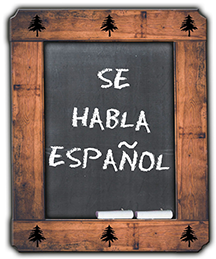 Simply add one of our Spanish back-to-school supply list banners to your school website so all of your parents can easily find their lists. Sharing a link to your lists on social media is a great way to let parents know your lists are ready, and now you can take it a step further by adding one of our downloadable GIFs to your Facebook or Twitter post to really make it stand out! With our new district pages, you can share a link to the lists for your entire school district (instead of just sharing your individual school’s list). Find your school district page by using our browse by state feature, and then browse by district. At TeacherLists, we believe that everyone, regardless of ability, should have access to our website, supply list platform, and content, so we’re working toward that goal with an outside company. 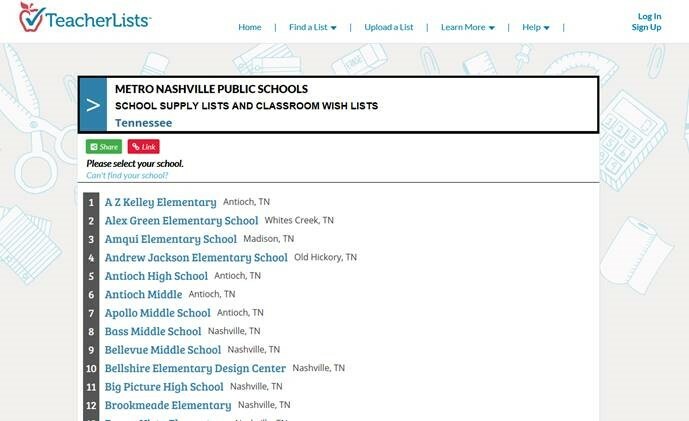 When complete, this TeacherLists product update will make every back-to-school supply list available to those who may be sight-challenged or mobility-impaired, or have dexterity challenges or other issues that make finding and shopping their child’s classroom lists difficult. This is extremely important to the entire TeacherLists team, and we’re making sure we get it right. 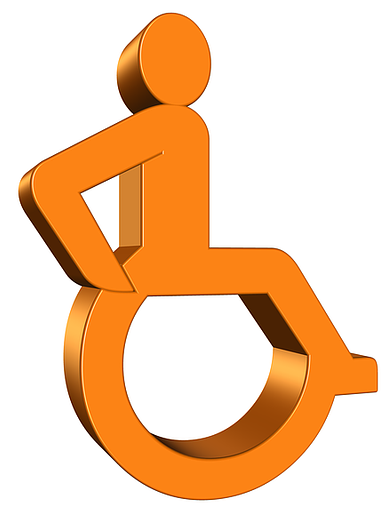 We’ve posted a Statement of Accessibility to outline the process. Our PowerLoader is getting a makeover! Along with giving it a new look, we’re making it easier for you to view details from previously uploaded lists; you’ll also be able to upload lists for multiple schools in one session! We hope you are as excited as we are about this year’s TeacherLists product enhancements! Have suggestions for future TeacherLists product updates you’d like to see? Put them in the comments below and we’ll do our best! Have a supply list that’s ready to post? Click here to get started. Thank you so much for helping me to organize myself. Although many of the foster or homeless parents I serve aren’t able to help, this helps me to know what I need and should pick up when I can. This is truly is a God send.